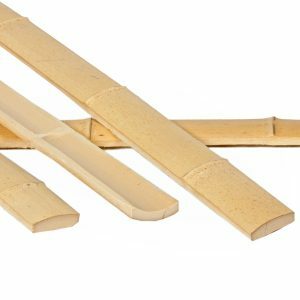 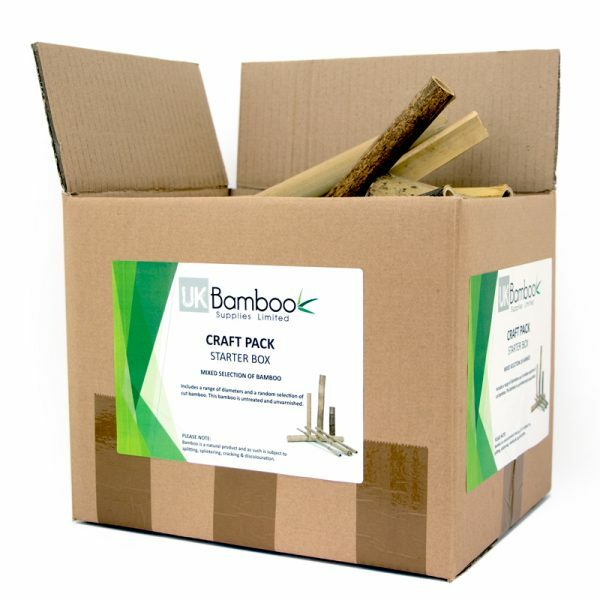 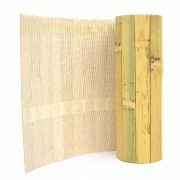 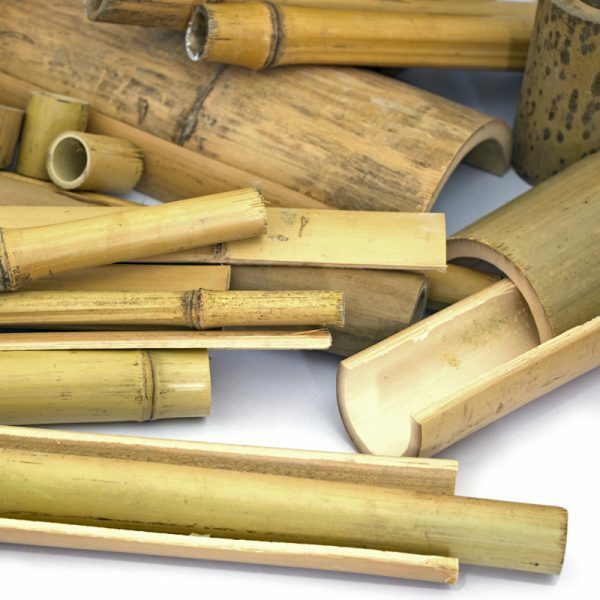 Great for learning about and exploring bamboo. The box in the photo is 300mm x 240mm x 240mm, and shows a typical selection of Bamboo Poles. 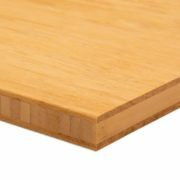 These pieces are offcuts. 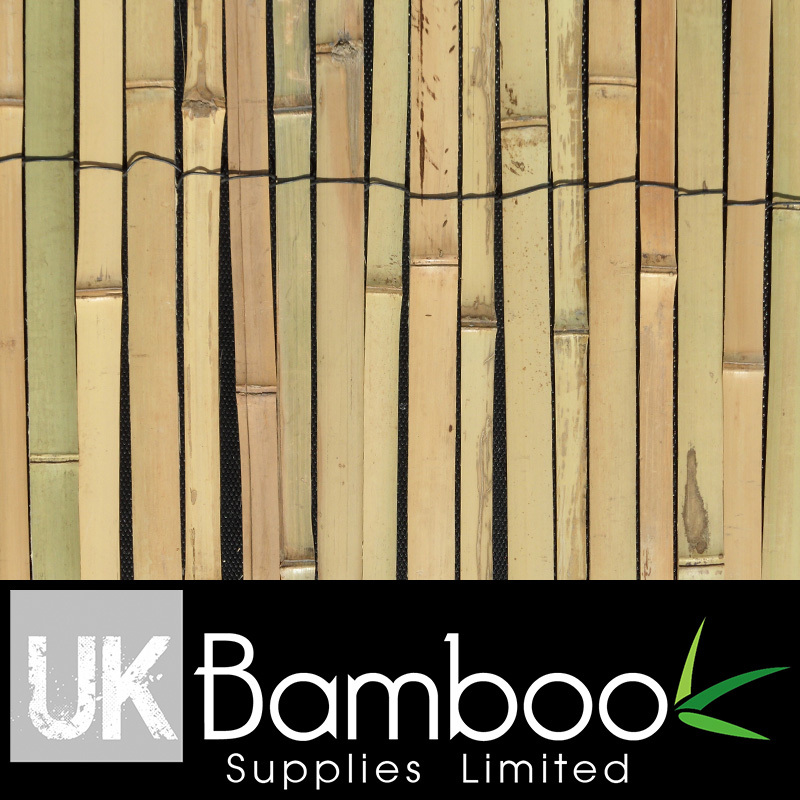 They are the same standard as our usual Bamboo Poles. 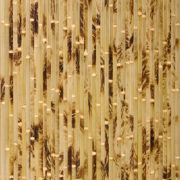 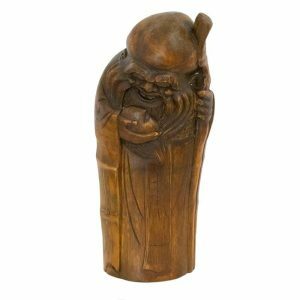 Bamboo wood is a natural product. 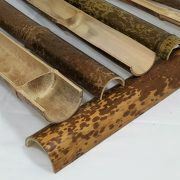 It is normal for bamboo poles to have a slight taper and curvature with some surface embellishments. 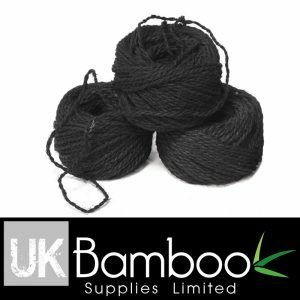 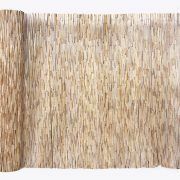 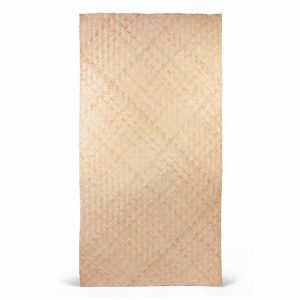 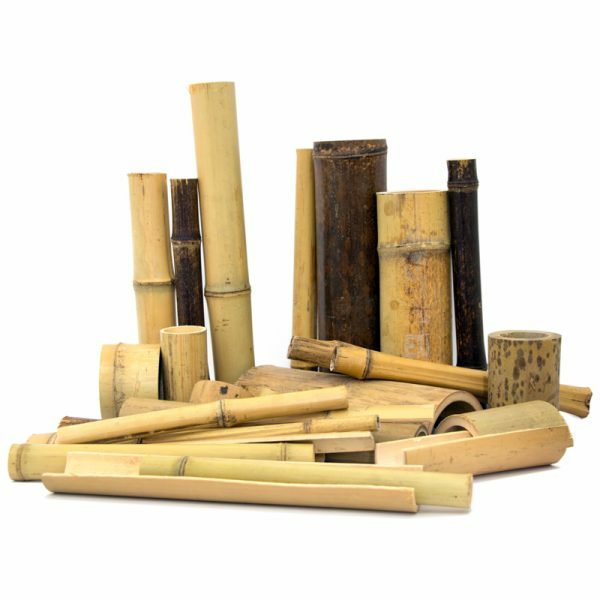 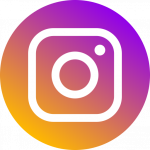 We may sometimes include other types of Bamboo besides Natural Moso, including Black Bamboo, Speckled Bamboo and Guadua Bamboo depending on availability.